We are a group of individuals, couples, and families with young children committed to cultivating an environment of mindful living within a modern cohousing community. Residents own their homes but share an interest in a large common house and other communal spaces. We consider living in a supportive community a valuable opportunity for both personal and societal transformation. The benefits for ourselves, our children, our neighbors, and our planet are innumerable. We are involved in two initiatives. 1. California Project. In 2011, we converted a well located 4 unit Berkeley, CA property into a small cohousing community with 8 adults and 5 children. Currently, there are no openings, though we eventually hope to acquire the two adjacent properties and ultimately grow to a dozen 1 to 3 bedroom units. Please join our mailing list for this and a future Bay Area/West Coast 20+ unit project in the future. 2. Massachusetts Project. After a year of searching, in 2015, we found a one-of-a-kind cohousing location in a vibrant college town in Massachusetts. This forming 30+ unit community is located in a natural environment and yet walkable or bikable to town, schools and services. We've found nothing comparable in the US that, to our minds, is as ideal for raising young children. The property is adjacent to a safe, child-friendly forest, pond, and small river. This community is breaking ground and actively recruiting members for 2017 move-ins. Please contact us for more information about this unique opportunity. 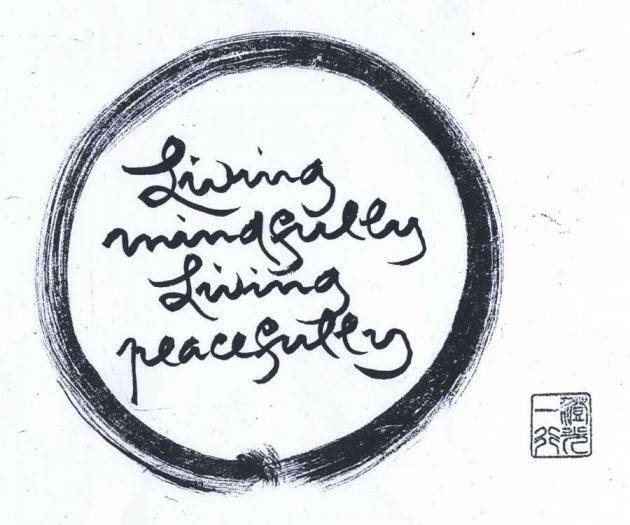 In addition to the above efforts, we are pleased to introduce and connect individuals who may not be interested in either of the above locations, but who share our strong desire for both community building and mindful living. Feel free to join our mailing list for updates and access to our community forum. 1) Simplicity - Living simple lives in the present moment. We are living in fast paced, distracting, chaotic times. It is increasingly easy, and hazardous, to lose our bearings in the modern world. We stay connected to the world, but aspire to live simply, and slowly, in a supportive community that helps us thrive and stay focused on what matters most. 3) Communitarian – Living in harmony with others. We share the strong intention to live more collaboratively and closely with others in order to build true community. 3) Cultivating Awareness and Personal Growth - Some call this "Spiritual" work. We consider living in community among supportive friends to be an important opportunity for both personal and societal transformation. 4) Ecological – Living in harmony with nature. We strive to live more sustainably by embracing permaculture principles. We therefore pursue renewable energy, green building methods, the reduction of waste, compassionate consumption, and other methods of treading lightly on our planet. 5) Educational – Spreading knowledge and inspiring others. We find additional purpose in what we do by educating and empowering others. We endeavor to model an attractive, healthy, joyful, sustainable way of living in a compassionate, cooperative and less consumptive manner. 6) Inclusivity – Embracing diversity. We are non-sectarian and deeply respect the many different wisdom traditions (religions) and ways of cultivating an awareness of the divine presence in all things. We are open to everyone who shares this respect. We see great strength in diversity. Our primary influencers include Thich Nhat Hanh, Marshall Rosenberg, Ekhart Tolle and the Plum Village and Sirius communities. Additional thanks to Diana Leafe Christian.